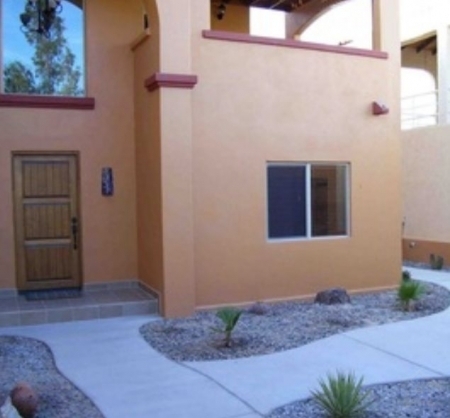 Casa Baja was completed in April 2007 and has two bedrooms and 2 bathrooms in 2 stories plus a rooftop observation deck. Casa Baja can sleep up to people inbeds with the queen size pull-out sofa in the livingroom. Maximum occupancy is 8 people. 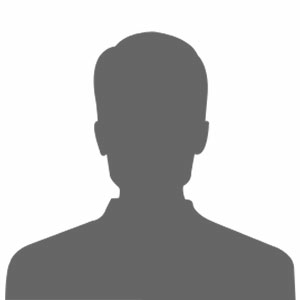 The spacious master bedroom, master bathroom, and guest bedroom are located on the first floor. 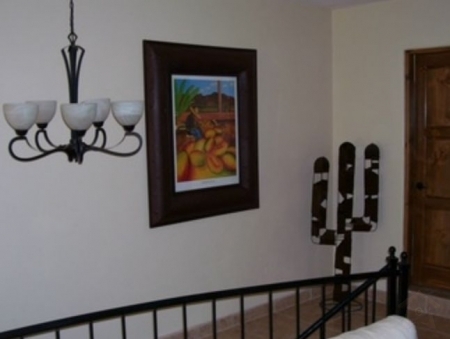 The bedrooms have top of the line pillowtop mattresses, ceiling fans, and room air conditioners. Located on the second floor are the guest bathroom, kitchen, and living room looking out to the covered patio. The full sized kitchen has all modern amenities including microwave, dishwasher, blender, and toaster. A spigot at the kitchen sink delivers filtered water for drinking or cooking. The living room has a wood burning fireplace and satellite TV with local Phoenix stations. 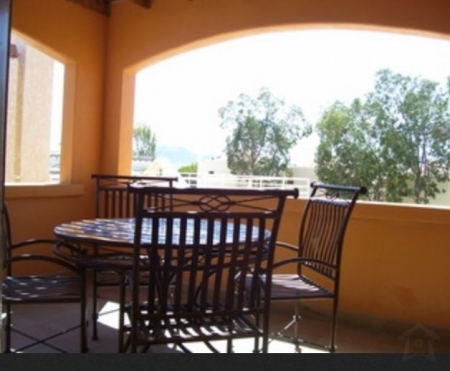 The rooftop observation deck provides what are arguably the best views in San Felipe. There are 360-degree views of mountains, deserts, the Sea of Cortez, and the town of San Felipe. Included on the deck are another wood burning fireplace and built in barbecue and sink. The rooftop deck provides outdoor living at its finest. There is a 2 car garage with a single pull through for an extended trailer or toys. 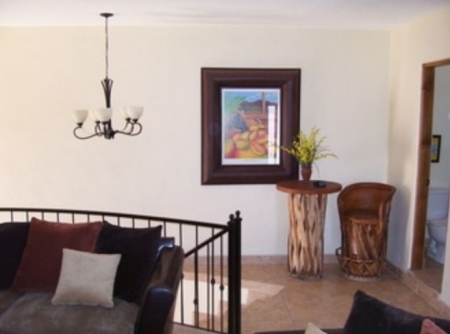 The vacation home is surrounded by a gated and landscaped courtyard for your enjoyment. The beach is within walking distance and the sand dunes are just seconds away. 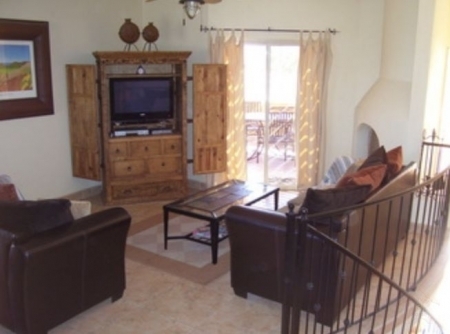 Casa Baja (2 bedroom, 2 bath) $150 per night (4 night minimum) + a refundable security deposit or damage waiver.